Sharon is a former secondary English teacher, an entrepreneur and qualified business coach. In 2006 she and her husband founded SEQTA Software, growing the business from a literal ‘kitchen table start up’ into a multi-award winning, Edtech company, employing more than 75 people. Her entrepreneurial success was most recently acknowledged when she was named a Western Region Winner in the 2016 EY Entrepreneur of the Year awards. 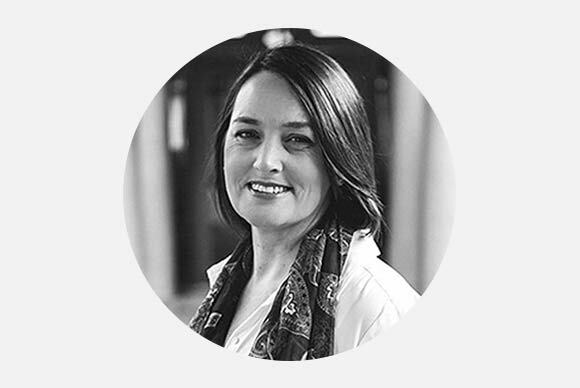 Sharon currently divides her time between coordinating SEQTA’s innovation program, Startup Assist; advocating for the Perth startup community in her role as CEO of StartupWA; and mentoring a number of business founders.